Ok thanks! It's like you said just keep checking! I Know His Chanel is Epic And I CANT Wait For Mor! Hello Jang. I loved your Hulbuster Smash review! I watched it 5 times believe it or not! Ive been tearing the lego sets from the shelves to find it at my local toy stores. Where did you get it and how? Jang, how many LEGO® bricks do you think you have? Thanks for your notes. The place I live release new Legos quite fast, which is awesome! I agree with you JANG I went to toysrus for the new 2015 BIONICLES. first time I didn't find them second time I did and they had all most everyone but I got kopaka and onua. Please reply jang how do you know about sets because when I see you show one I don't see an advertisement until a month or two later? 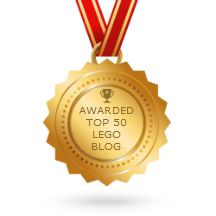 Follow some LEGO news blogs for LEGO news. I mostly just use Brickset because it's also a great reference database but there lots of other news-focused sites. JANG, I know how you get these sets, but from what websites? Wherever they're sold, online or at real stores, any place that sells LEGO; the LEGO store, Toys R Us, Walmart, Target, Amazon, Kmart, etc. Jang you're the best lego youtuber! how do you get those old train tracks the 9volt system? Thank you, JANG, for taking your own personal time to review sets for other people to view. I am one of your many subscribers and appreciate the fact that you don't curse or use slang words. Who sent you the scooby doo mystery box? Jang, Thank you for putting so much detail into your Lego reviews! As a blind Lego enthusiast, it is great to get such specific info about what a set offers! I take Lego instructions and turn them into text, (e.g Take a flat 4x1 and put it vertically on the first row, from the left, on a 4x8 piece. Put a flat 2x2 to the right, touching corners with the previous piece, etc) so that other blind people can build and get inspired by Lego! Since Lego is a tactile medium, I try to accurately describe a set's graphical details, such as minifigure prints and stickers in my instructions, to make them as similar to the sighted Lego experience as possible. Your reviews provide an unparalleled level of detail! 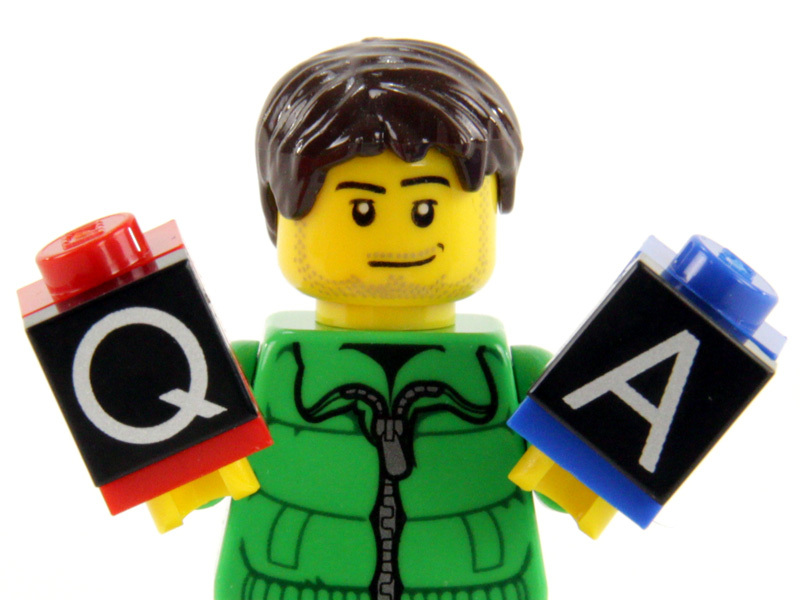 It's evident that Lego is your hobby, and that you are passionate about it. Thank you for spreading your passion through your reviews! It is amazing to read that, I wouldn't figure out this aspect of Jangs work but it is quite obvious as you described. I've worked with blind people, not else, than circus, 'couse I'm a juggling teacher. I participated in a blind circus project, so I absolutely understand what you are meaning on unparalelled details, and the need of them. And I also imagine, that for a blind person Jangs calm voice is emotionally how appealing. As I experienced, these qualities are naturally important for everyone, just people with sight usually get easily distrackted from the real qualities, I think you know what I mean. But I always get amazed on how blinds are able to help me see the real truth! So thanks for your comment, now I get more clearly, why I become also fan of Jang. Your work on blind LEGO instructions sounds amazing, nice to have someone, who helps others paly like that. Keep on going! At last, just an interesting circus fact: I met an amazing bling man in Prague, who borned blind, and learning to walk on tightrope. Which is scientifically impossible, nobody did that before in this contitions. He is 63 now, and I know, that he will do it. After 2 years of practice he has better balance than me know (be clear: I'm just a juggler, not an aerial acrobat, but I ride skateboard, etc. ), and in 2 year he will manege it. He is incredibly inspiring, his name is Jiří Mojžíšek. You can google his blind archery achivements, what is also amazing. Question. How do you describe something to someone who has been blind since birth? If they became blind later in life due to some accident or ailment they would still have a visual memory of nearly everything. But if you've never seen anything how can you picture that in your mind? How would you describe the Grand Canyon or a rainbow to someone who has never seen colors or shapes? What is your fav Lego section Jang! I thought that the reason you have all this is because you work at Lego and they give you sets along with your paycheck. Hey jang I know you have answered this with a link on your Savage M.E.C review but I am still having some difficulty with finding sets that you have reviewed such as the titanium ninja tumbler the rock roader and the ultra stealth raider. How do you find these sets and where? I came here wondering why the March 2017 Brickheadz sets were already on Ebay but not in the Lego store. I wonder if someone is violating that Superheroes embargo or the person selling them works where he can steal them. Anyway, looks like a good blog to follow. Want to see some of your reviews, cheers! I believe Brickheadz are already for sale at some LEGOLAND theme park locations. This isn't confirmed, but I say it because I've seen people on eBay reselling them alongside LEGO brand store exclusive polybags.